If you’re new to investing, you’ll have a lot to learn. You’ll need to know how to assess the value of different assets, spot potential scams, budget effectively and seize opportunities at just the right moment – but beyond all that, what should you do to organize your investments in the long term? That will depend on your goals. While every individual investor is different, the strategies below will help you to figure out the balance that’s right for you. If your aim is to start generating income as quickly as possible, you need to look for two types of investments: those you can profit from when buying and selling at speed, and those that offer good shareholders’ dividends. The former tend to be relatively high risk, but if you use “The Feed” from Hammerstone, develop a strong plan and mind your impulse control, you could be up and running fairly quickly. For the latter you should look first at big, well established companies. 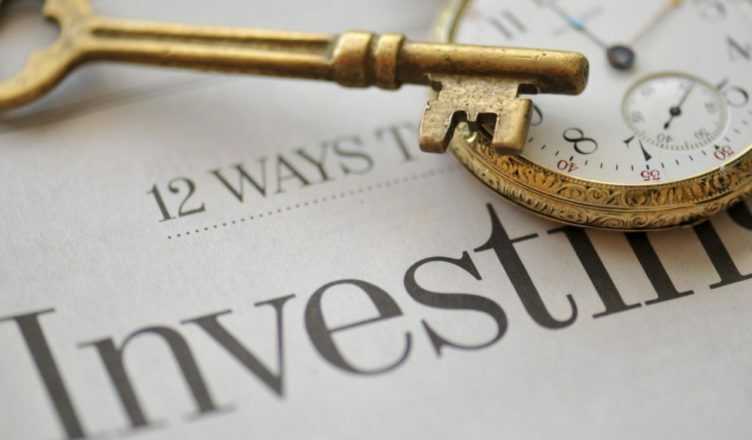 If your focus is on creating a nest egg, you should aim to build some stability into your portfolio with property or stocks, then look at relatively low risk investments that are slow to ripen but offer good long-term returns. Seek our stocks in companies with good long-term prospects, then sit back and watch them develop. Don’t be tempted to interfere too much or sell too early – if you can avoid companies that actually fail, everything is likely to grow in value if you simply hold onto it. Many investors prioritize diversification as the best way to protect themselves from potential market slumps or crashes. This is quite an energy-intense strategy as you will need to learn about different sectors and asset types and potentially familiarize yourself with the economies of different countries, but it creates opportunities for balancing different investments against one another and hedging against risk, and the learning process can be exciting in itself. If you’re not sure that you can consistently fund your investments or if you want to ensure that you can react to changing circumstances, you may wish to prioritize flexibility. In that case you should avoid bonds, property and small company investments that rely on building a relationship with the owners and instead focus on shares in larger companies or short-term approaches like forex trading. It’s harder to make big money this way but for some people it’s the most practical option. If you struggle to manage your investments by yourself and you’re dealing with large sums of money, you might want to consider bringing in a professional investment advisor, an arrangement that can easily pay for itself. If you’re ready to make the effort, however, there’s no reason why you shouldn’t be able to adapt one of the strategies here to suit your needs. good management is the key to successful investing, more important than connections or the size of your starting funds, so it’s well worth an investment of your time and energy.